I’m hosting three lovely ladies over the next few days, so get ready to have some fun! Two of these authors are Martin Sisters family, and the third is Christie Rich, a new friend. The books are amazing, full of suspense and strong characters. I hope you’ll take some time to visit with these lovely writers, starting with the following introductions. 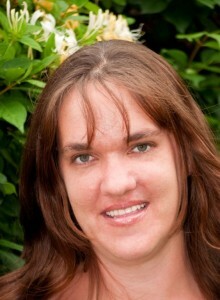 Born in Boston, Kathleen has lived in Phoenix, Arizona for the past twenty years. She was co-Salutatorian of her Rio Salado College graduating class (1995) with her late husband. She has spent her professional life working with computers-from teaching computer programming to her last position as Chief Information Officer for a major weapons manufacturer. Although her novel, MALIGNED, is fiction, much of the technology in the story is inspired by her work, and by the work of her late husband who was a member of the intelligence community prior to founding his own computer consulting firm. 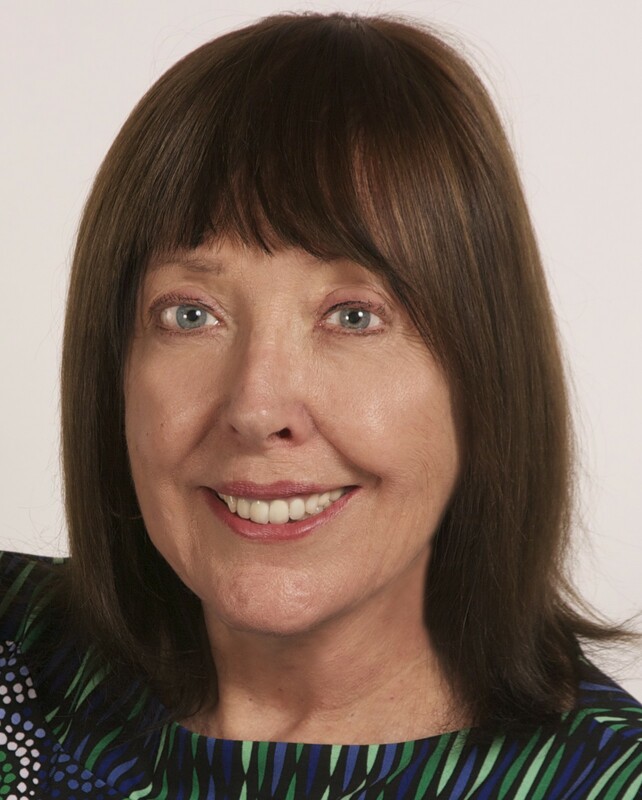 Kathleen is also the author of a number of short stories, commercial communications and advertising releases. 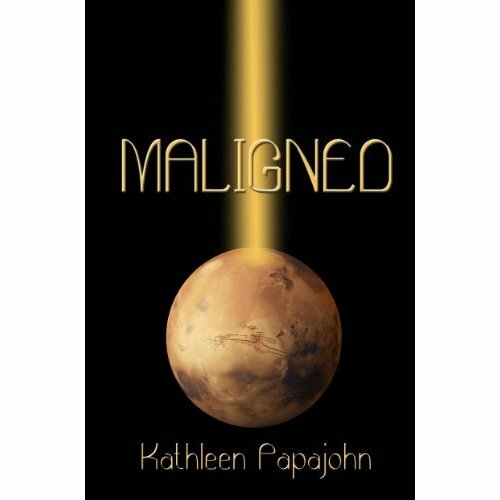 Visit her website at www.kathleenpapajohn.com. I love to be creative. It is more than a hobby. It is a need of mine. Whether writing, reading, painting or trying something new, I spend most of my time in the pursuit of freeing the creations inside me. I live in Northern Utah with my wonderful husband, two beautiful children, a spastic dog that thinks she’s a horse, and two extremely lazy cats. Reach me on Goodreads, My Blog, Twitter, or Facebook. 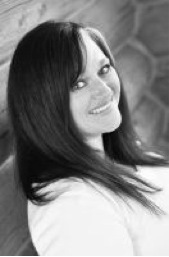 Robin resides in Louisville, Kentucky with her husband and three beautiful daughters. 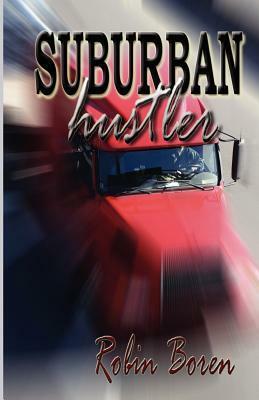 SUBURBAN HUSTLER, released summer 2011, is her first published novel. Please visit Robin’s Web site: www.robinboren.moonfruit.com. Previous postHere are the Blogger Book Fair Booths!